Que sera, sera, whatever will be, will be, but first I need more coffee. I’ll try to elaborate more later but wanted to get that idea out there. The first one should be familiar to you. Technically the US uses the metric system and converts those measurements to English units. 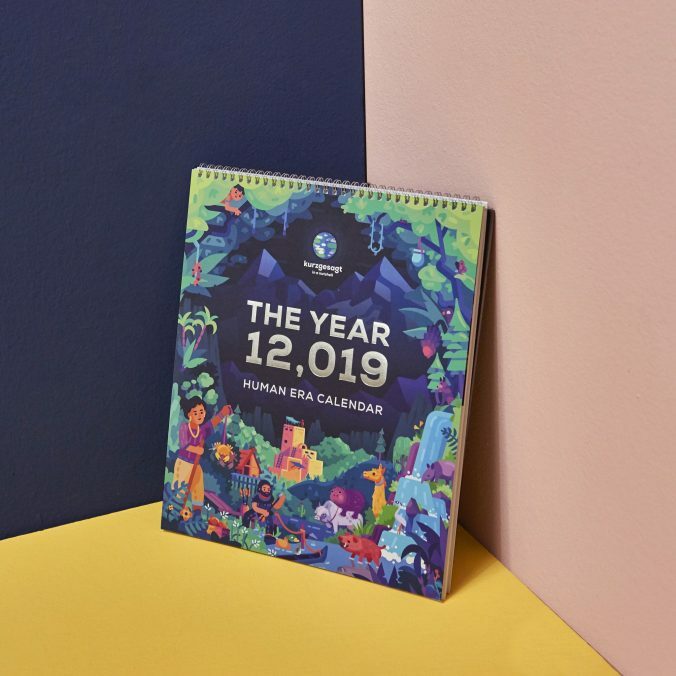 The Human Era or Holocene calendar simply adds a 1 to the front of the year. So it’s 12,018HE instead of 2018AD, and next year will be 12,019. It’s based on the premise that we should make our Year Zero when the first city (town) was built some 12,000 years ago in Turkey. It’ll be easier to remember dates. It basically marks the beginning of civilization.